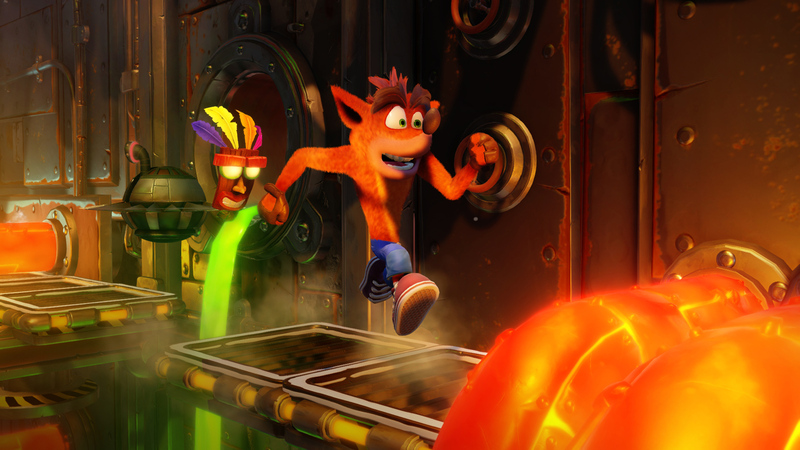 That remake of the first three Crash Bandicoot games (Crash Bandicoot, Crash Bandicoot 2: Cortex Strikes Back, and Crash Bandicoot: Warped) has a name, Crash Bandicoot N Sane Trilogy, and it looks pretty neat. I've been meaning to play through these games and now I'll have a good reason to. Definitely want to play the old ones first though. Developer Vicarious Visions is promising full analog stick support, a unified save and checkpoint system, and improved bonus levels and time trials. The N Sane Trilogy will be out next year for $39.99.